"Rich and creamy HD Blush naturally sculpts and highlights the cheekbones for a soft-focus effect that is great for everyday use. The Vitamin E enriched formula conditions and hydrates the skin for a healthy, radiant glow. Velvety soft, lightweight and highly pigmented color creates a long-lasting result for all day wear." I am having an affair with cream blushers at the moment and my favourite one must be the ELF HD Blush in shade Headliner. I received it in my swap with Coco and I absolutely love it. It is a gorgeous rose pink, with a velvety feel to it. It is super pigmented, and I really mean it! 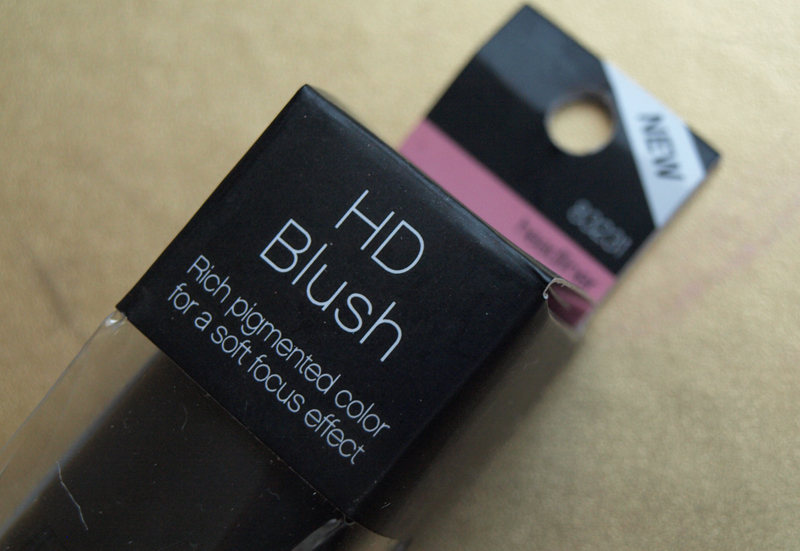 It is the most pigmented blusher I have ever used! The tiniest amount is actually too much for one application so you will probably waste half of the product, but it isn't really an issue. 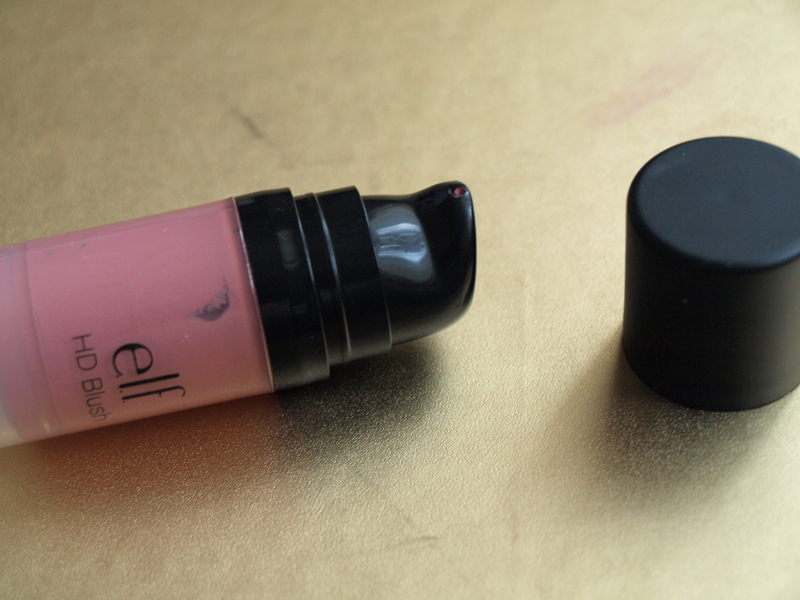 The blush comes in a plastic bottle with a pump and the amount it dispenses is just too much. I am not complaining though, because it is a very affordable product and I can repurchase without thinking twice. 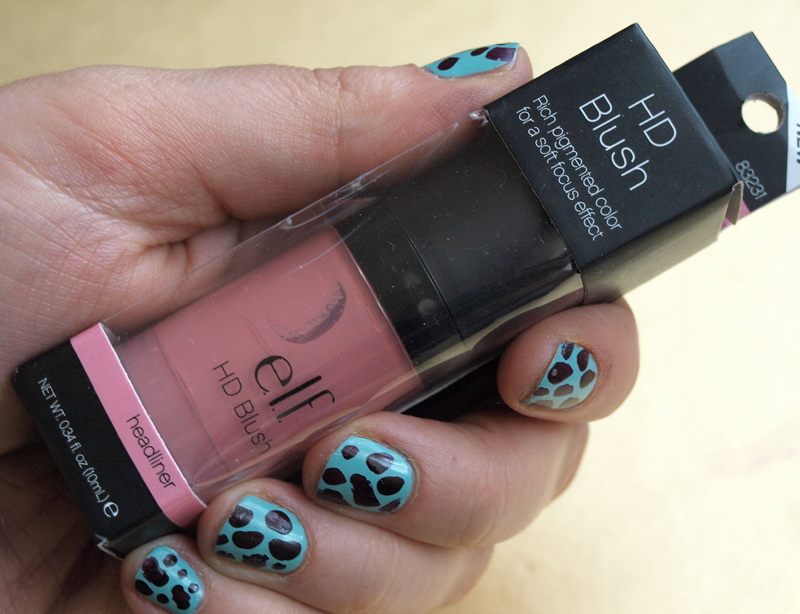 ELF HD Headliner Blush looks very natural on my cheeks, creating a perfect flush of colour, with a beautiful, radiant finish. The formula is light and moisturising and stays in place all day. 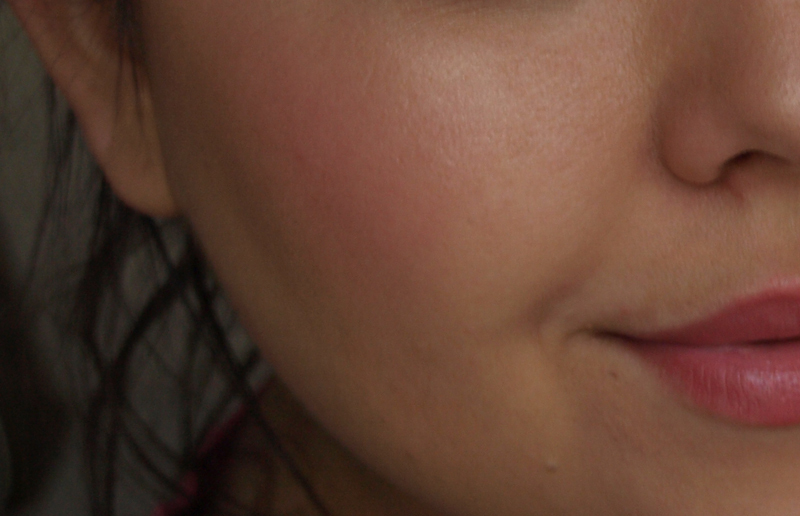 I am so impressed with this bargain blusher! If somebody asked me to test it without telling me the brand name, I would probably go for a high end brand. It feels so luxurious! I apply it with a stippling brush- MAC or Bdellium and blend it with a buffing brush for a natural finish. Overall, this is a must have if you love cream blushers. I will be buying the peachy/coral shade (Superstar) when my spending ban is over. It looks like a gorgeous colour and I need it in my collection. 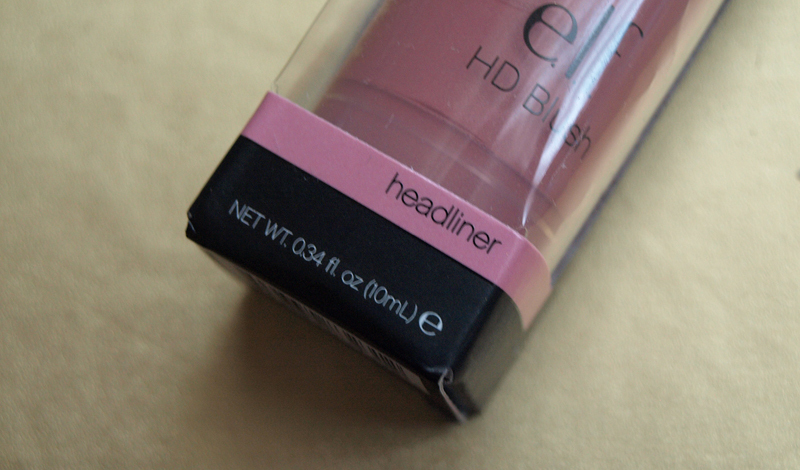 You can buy ELF HD Blushers from ELF's US website for $3 and from the UK website for £3.75. PS. Excuse my crazy print nails :) I don't know what possessed me to paint them like this!